You need “Tour Built Clubs”. Your clubs have to be built correctly, if not, the fitting was a waste of time, and frankly “lousy build, lousy clubs”. 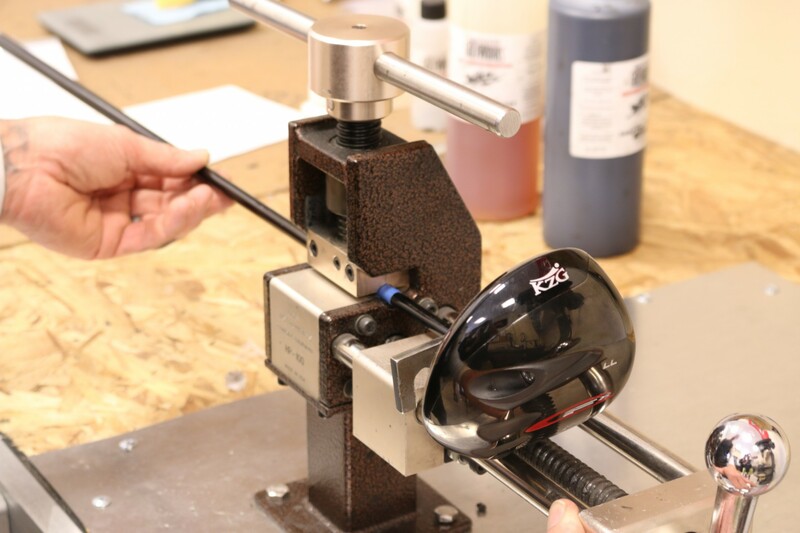 Every qualified fitter will take responsibility for the build and will test your clubs to assure they were perfectly built to the specifications he or she ordered before handing them to you, the golfer. You get that service here at our Center. However, it is not the norm in general. If you are fit by someone claiming to be a fitter, you may want to ask them what they do to be sure your clubs will be built exactly to the specifications ordered. Does your fitter test the clubs before handing them to you? Does your fitter have a Frequency Analyzer to check the CPMs? Do you get an opportunity to test your new clubs with a launch monitor to be sure you are getting the same results you were promised when you bought the clubs? Chances are, you are not getting this service . But you can bring your clubs to our Center and go through our Club Analysis to see if you are getting a bonafide fitting and bonafide build.